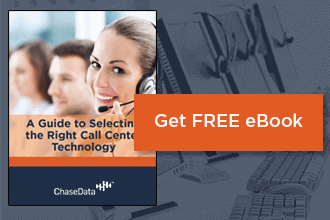 In terms of calling technology, the predictive dialer was a huge advance for outbound call centers. It dialed more numbers, faster, and more consistently than any human fingers could manage. However, the drawbacks of the old analog machines were myriad. The older machines had no way to differentiate between the voice of a live person and the voice of a recording. Agents were also left sitting idly if the dialer reached a number of bad numbers in a row. The next step in the evolution of the dialing system was the progressive dialer. 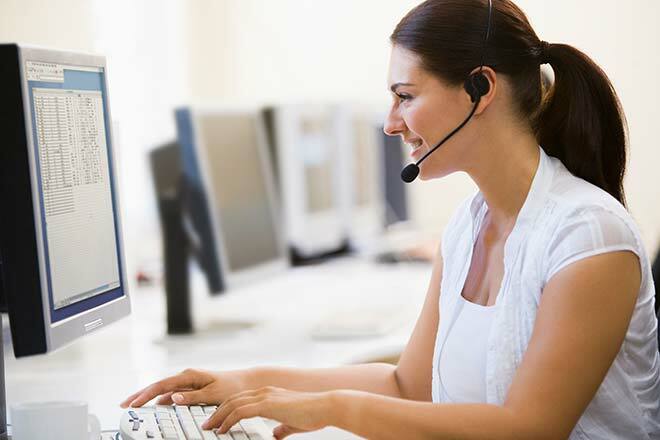 Progressive dialers connect agents to calls answered by the person being dialed. It is essentially the same as another commonly used dialing mode - the preview dialer. However, instead of a “click to call” feature (which plays an integral role in the preview mode) the progressive dialer is designed to force a call through to the caller after a specified period of time. This limits the number of “abandoned calls” where no agent is available to speak. Abandoned calls are defined by the FTC as calls that are terminated before the call can be connected to a salesperson, and within two seconds of a prerecorded greeting. Keep in mind that there are regulations governing who telemarketers may and may not call in addition to the Do Not Call list. Progressive dialers allow for a certain amount of tweaking in order to match the pace of your call-center, ensuring that you will not have too many abandoned calls, nor will you have too many idle agents. Using a progressive dialer, the program presents the contact information to the first open agent who then takes the call and makes the pitch. Agents answer the phone prepared with information at hand and ready to make the sale. These kinds of dollars are also excellent for a mixed-use call center, where outbound sales calls are made and live inbound calls are received in response to advertising campaigns. Combined with a group of features designed to manage the customer relationship, using a progressive dialer is one of the best tools for running a sophisticated call-center operation. As a result of the way its designed, progressive dialing allows you to increase efficiency by maintaining a 1:1 agent to line ratio within your call center while still keeping a close eye on the productivity of your agents. When it comes to properly dispositioning calls, the progressive dialer still requires agents to disposition each record. However, it forces them to do so in a timely fashion since the next call will be pushed through within a specific timeline. Therefore, fi you would like you to give your agents 20 seconds in between calls to disposition records and prepare for the next one, the progressive dialer may be the ideal solution for your center. With a cloud hosted and managed software solution, your progressive dialer can work in any industry and be scaled up or down at need. Downtime with cloud hosted applications is minimal, compared to self-hosted call-center solutions require the attentions of IT staff, migration, upgrading, and detailed attention to security. By using ChaseData’s customized solutions for your call-center needs, and optimizing the performance of your operation from your newest floor agent to your most seasoned management team. Get in touch today and take advantage of our free trial offer, or speedy deployment can have you up and running in most cases within 24 hours.